The debut album of Resoe, artist/DJ and label owner of Baum Records shows how a diverse producer he actually is. The album is a interesting journey through many soundscapes of Dub inspired music that he mainly get´s his inspiration from. He shows his production skills and delivers everything from Dub, Dubstep, Deep Dub House, Dub Techno and a beatless atmosphere to finish of the album. 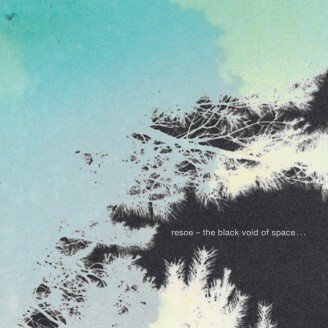 Resoe has been in the music business for more than 20 years, and that really shows when you listen to the album. He drags inspiration from all the different styles of music, he has been into during his many years as a DJ and artist. It all blends into a album that suits the home listener, and as well on the dancefloor. Resoe is also a part of the Pattern Repeat duo with Echocord label owner Kenneth Christiansen.